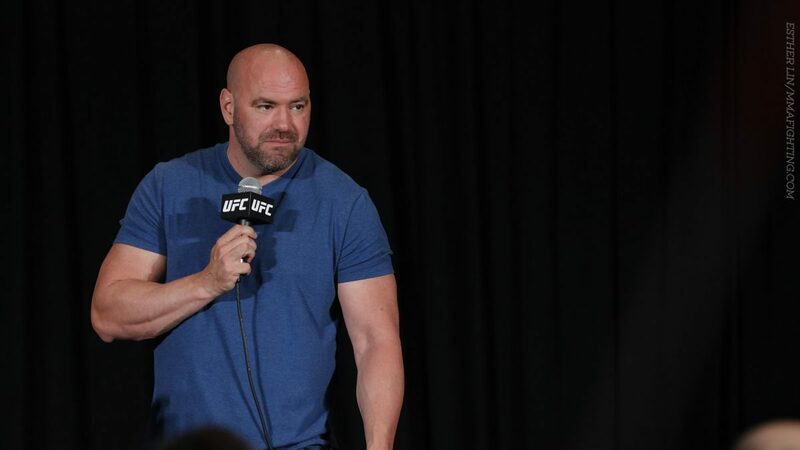 The UFC is returning to Southern California, as they’ve announced that UFC 233 will bring them back to the Honda Center in Anaheim on January 26th. In an interview with the Los Angeles Times, White confirmed the return which is the same night as the finale of Bellator’s Heavyweight Grand Prix featuring Fedor Emelianenko and Ryan Bader at the Forum in Inglewood. White told the times that, “we have no fights yet, the card’s not ready” following a matchmaker meeting on Tuesday. One possible fight for the main event is a super-fight between flyweight champion Henry Cejudo and bantamweight champion TJ Dillashaw, which is being negotiated and not a done deal yet per White.